Add function & style to your decor with this ornate picture frame shelf. Perfect for for showcasing your china, collections, spices, toiletries, art, etc. See full description below. 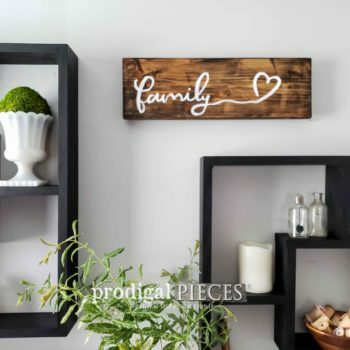 Add function and style to your decor with this ornate picture frame shelf. Created by custom building a shelving unit showcasing a gorgeous vintage solid wood picture frame. Features a unique carved trim that is accented by the three shelves and beautiful embossed paper backing. Perfect for showcasing your china, collections, spices, toiletries, art, etc. Use it in your kitchen, bathroom, laundry, entry, living room, and more. 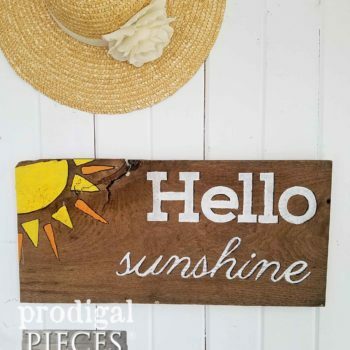 A perfect addition to your farmhouse, shabby chic, cottage, flea market, traditional, or vintage eclectic décor. Hangs on wall with keyhole hardware included.